Preschool of the Arts is currently seeking summer help! The positions are available from May 28 to August 30, with some flexibility. Both part time and full time positions are available. The full time summer float would work 8am-3:30pm and the part time afternoon teacher would work 12:30pm-5:30pm, Monday-Friday. Each classroom at Preschool of the Arts has two co-teachers and one afternoon teacher. The summer session will be full of joy – slip and slides, art projects, drum circles. Come have a joyful summer at PSA! To apply, email jobs@preschoolofthearts.com with a resume and cover letter. Preschool of the Arts seeks a co-teacher for preschool aged children ages 18 months to 5 years. This is a full-time permanent position with an attractive benefits package. Hours are 7:45am-3:45pm, Monday through Friday. At Preschool of the Arts, we believe passionately that learning should be an adventure. Our curriculum is inspired by the Reggio Emilia approach to early childhood education which encourages young children and their teachers to explore, question, and discover in a stimulating environment. Each PSA classroom is led by a team of two full-time co-teachers and one afternoon teacher. Supported by our teacher leaders, classroom teachers meet and collaborate with the art and music specialists and other staff to facilitate classroom projects. Interested applicants should email a cover letter and resume to jobs@preschoolofthearts.com with the subject “Co-Teacher”. Application review will begin immediately, position will officially start in June, with potential for an earlier start date as needed. 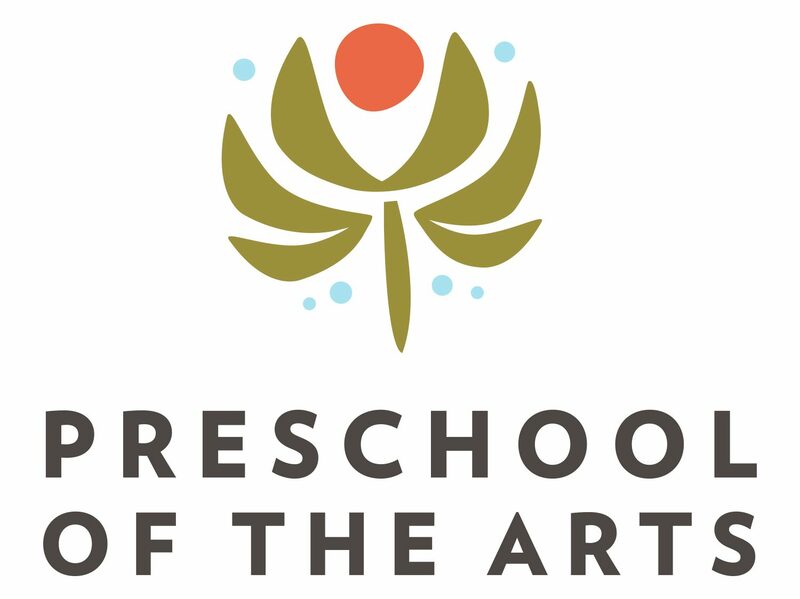 Preschool of the Arts, located on the west side of Madison, WI in the University Research Park, seeks an afternoon teacher working with students 18 months – 5 years. Hours are 12:30 -5:30 p.m. Monday through Friday. This part-time position is permanent and eligible for an attractive benefits package, including health plan options, dental insurance, a retirement plan, and paid time off. Additional hours may be available as needed. Interested applicants should email a cover letter and resume to jobs@preschoolofthearts.com, with the email subject “Afternoon Teacher”. PSA is always looking for great subs! Substitute teachers work with students 18 months – 5 years. Hours will vary as needed, but will most often fall between 8-3:30 or 12:30-5:30. Interested applicants should email a cover letter and resume to jobs@preschoolofthearts.com, with the email subject “Substitute Teacher”.